Are your fee-earners under-estimating, discounting or over-servicing clients and therefore not getting paid what they’re truly worth? I dramatically shift the thinking of lawyers and accountants enabling them to generate more revenue ethically, without having to get more clients, do more work or compromise their value or values by charging what they’re really worth and getting it. I provide consultancy, in-house workshops, one-to-one coaching and motivational speaking. It’s a commonplace problem. Perhaps some of your fee-earners are each losing £15k, £25k, £35k a year or more. They may also be over tired, stressed, and even overwhelmed. These are everyday consequences of not charging what you’re worth. Imagine the difference that extra revenue will make to the firm’s bottom line? So, what would solving this problem be worth to the firm and what is it costing it by not solving it? 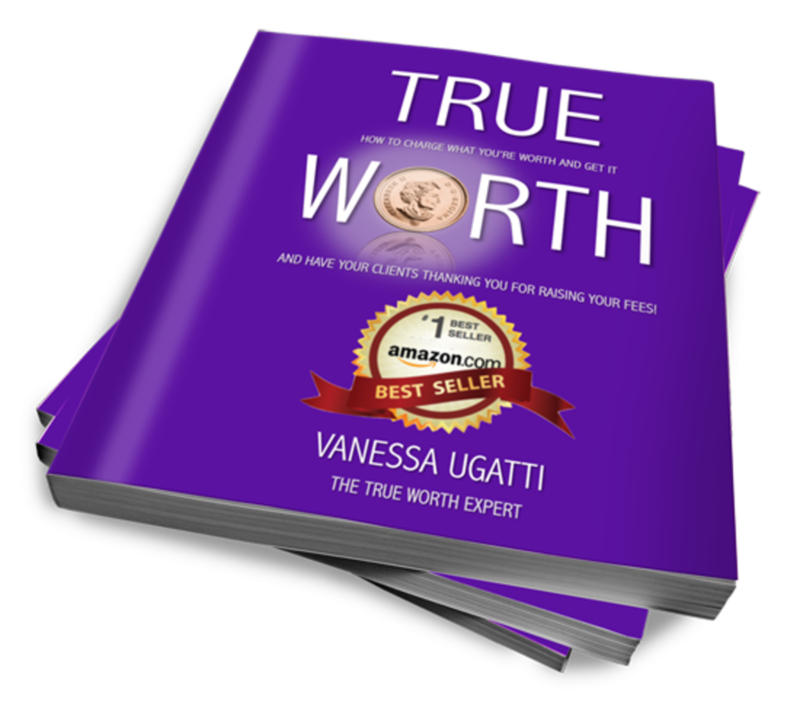 I’m Vanessa Ugatti, the True Worth Expert and I want to give you strategies that will help you charge what you’re worth and get it. 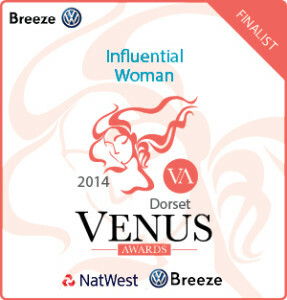 For more information, call Vanessa on 01202 743961 or email: [email protected].